Advenser offers a comprehensive package of design development services for builders, engineers and design consultants including all the architectural, structural & MEP elements of the project. The architectural DD drawings we produce will contain all the design information such as the material type and location of all architectural elements like walls, doors or windows. The DD drawing set we deliver can be used by the engineer or consultant for formal presentation to the builder or project owner for approval purpose. 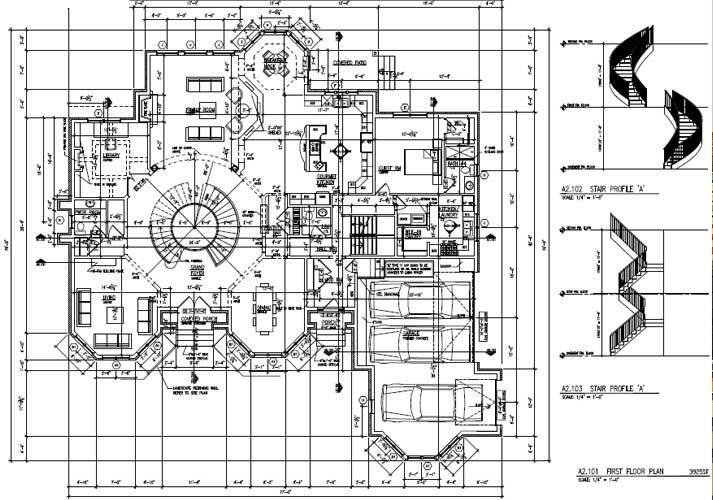 The level of detail provided in the DD drawings depends on the project requirement as requested by the client and will contain floor plans, sections, and elevations with full dimensions along with door and window details and outline material specifications. Design development is the sequential step in an architectural design process that follows schematic or conceptual design and uses the initial design documents from the schematic phase, taking them one step further. 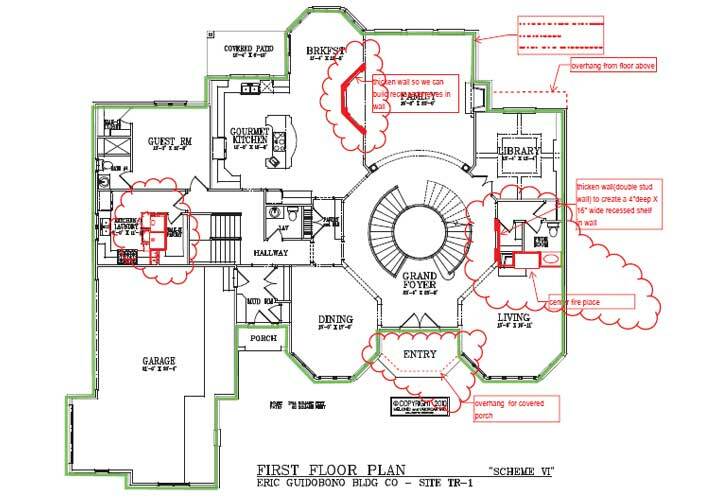 Design development drawings or DD drawings, as they are often referred to, contain information on the technical aspects of the building design including architectural, structural, HVAC and MEP elements. Details such as building materials and systems are integrated into the design development model so that the client understands what the building will look like and how it will function. Entire project information including the final design drawings and addendum (as sketches) if any, Specifications etc.